teluk, da? 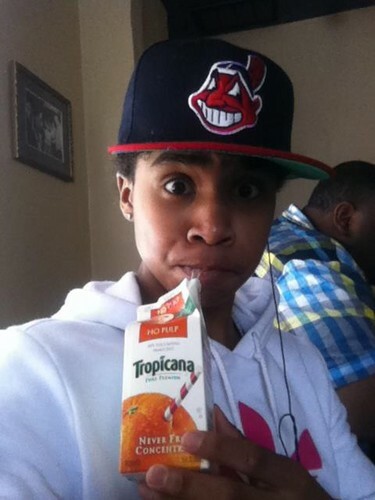 is such a cutie. . Wallpaper and background images in the mindless behavior club tagged: photo chilax123.